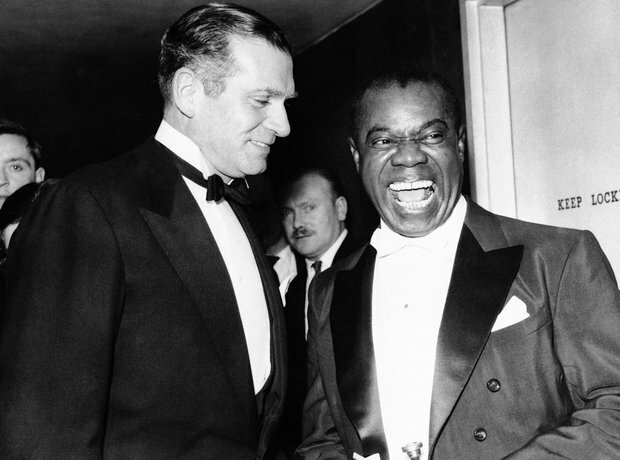 Despite having a heart attack in 1959, Satchmo continued working up to 300 nights a year. In 1964, he had a no.1 hit with the title song to musical 'Hello Dolly' which knocked The Beatles of the top spot in the States. In 1967, he recorded one of his most famous songs - 'What A Wonderful World'. It wasn't a hit in the U.S. but reached the top spot in many other countries.